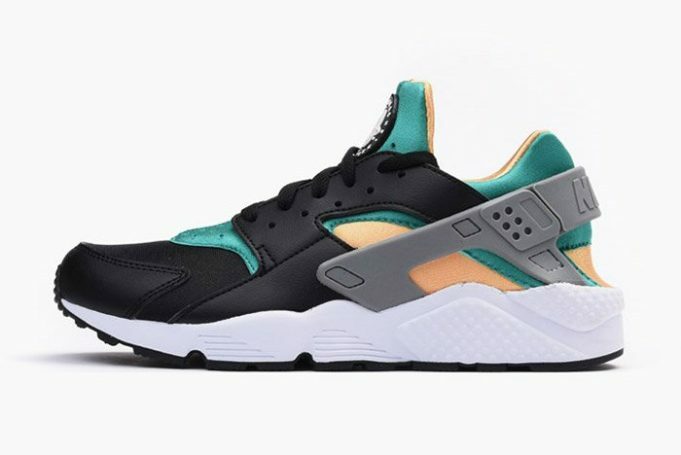 NSW taps into its OG roots and adds a few classic tones onto the Nike Air Huarache for the fall season. 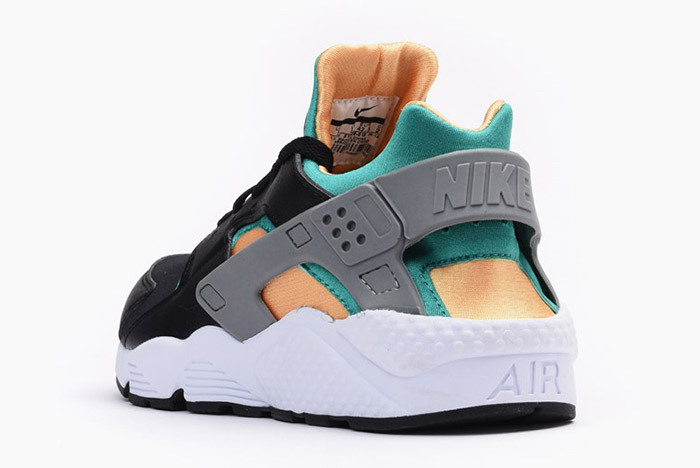 The Nike Air Huarache is built with the original formula consisting of neoprene and leathers, with thick plastic caging locking down the shoe from the heel. 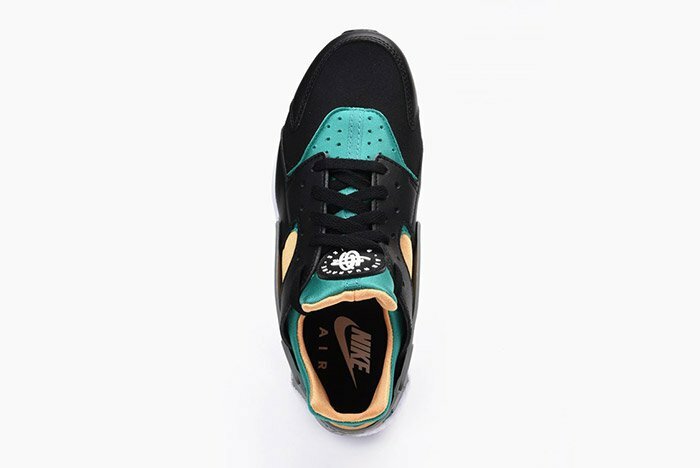 White and Black midsoles are added for the perfect color balance. Grab these over at retailers like Caliroots.